Dog crates and cages have been controversially perceived for a long time now. 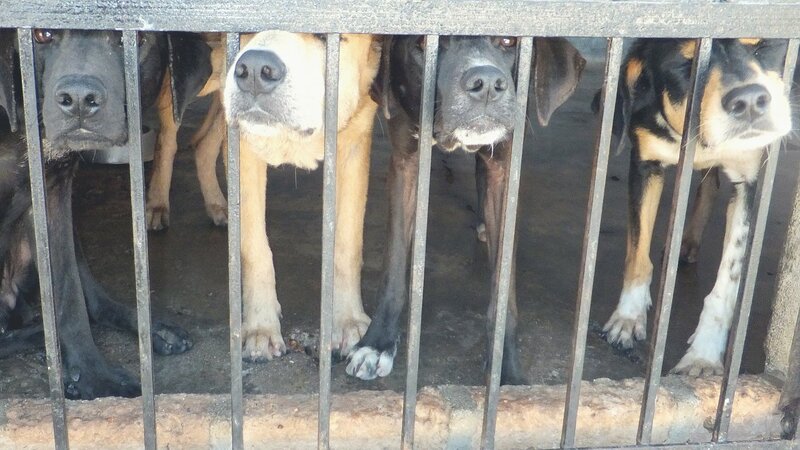 Some people consider crates as something similar to a prison for dogs, and a tool that cannot benefit the animal but can only cause suffering and damage. 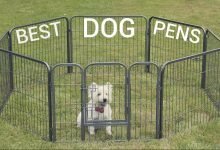 But, there are many people and many dog owners who have acknowledged the usefulness and efficiency of a dog crate and how it can help to disciplines your pup. 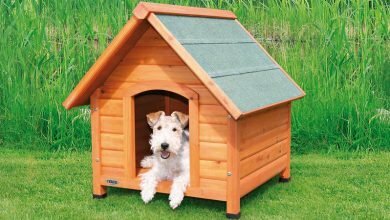 Dog crates widely are used when housetraining your a new puppy or a pet which hasn’t been house trained yet. The only rule, in order for the housetraining to be successful, is that the crate needs to be of the appropriate size. Puppy or already grown dog needs to be able to stand up and turn around easily in the cage. But, that’s all the space that is needed, because if there is extra space in the crate or cage, the pup will want to go to the bathroom in the crate. However, if there is no extra space, the pup will wait until let out before going to the bathroom. The reason behind this is that animals don’t want to sleep and go to the bathroom in the same place. We all need a time out sometimes, including our little fur balls. There might be several reasons why we send our little four legged friends to a timeout, but it should never be too long. By using timeouts, we can teach our dogs that there are consequences to actions. But we under no circumstances should allow anything bad or frightful happen to our pups whilst they are in a crate, as that will make your puppy fear the crate. With time, doggy will understand, that having a time out sometimes is a good thing. Just remember that you should never place your pet in a time out, and have fun next to its cage or have something tempting right outside the crate. This will only make the pet feel sad and angry. 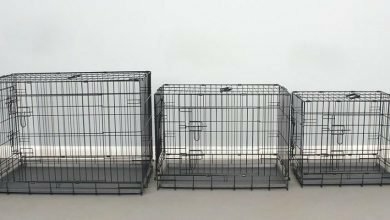 Doggy crates and cages are often used by trainers who are trying to fix a behavior problem or overall, teach a puppy or doggy how to behave. 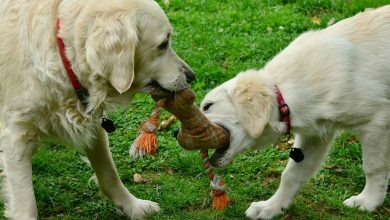 A lot of work goes into training a dog, and management and training are closely connected to timeouts. When your pup has a problem you need to put a lot of effort in teaching that certain behaviors are not correct. For example, jumping on house guests or chewing on everything. By placing the dog into a crate we can avoid such situation. Because, if a puppy or a dog is very excited or has already been disobedient, a crate can serve as a time out spot, for a little fireball to relax and calm down. Though a correct teaching and learning process, a crate for doggy can also become a safe and private place, where it can feel secure and comfortable. When we are in our bedroom, we all feel safe and secure and it is our little private oasis, and the same is with dogs. 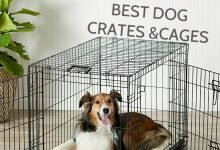 If you are teaching and using crates and cages correctly, over time, the crate will become a favorable spot for your pet. And it will voluntarily go into the crate and spend time in there. But it does not mean, that dogs won’t consider being in a crate as a punishment if you put it there. The crate will help your dog realize that bad actions have consequences, but there won’t be any fear and anger concerning crates. The main thing when you use crates and cages is to not cause your dog fear and anger towards the crate and most definitely don’t place your pet in a crate simply if you want to have a peace and quiet. Pets should always feel safe even when they are being punished, otherwise, your dog will not learn from being put into the cage but will only start to hate it. And most importantly, you should never leave your pet in a crate or cage for too long, timeouts should only last for several minutes and house-training can be successful if you let your pet out after half an hour. Remember that creates are created to benefit the pet not to lock it up, which is why there are so many uses for dog crates and cages. 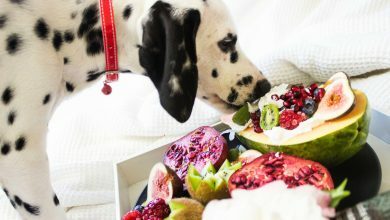 How to keep your dog entertained while he’s in a crate, kennel or playpen?